For my husband and me, wedding planning wasn’t too hard. We chose a venue that came with a caterer, booked the same band as my brother and sister-in-law, went to a few fittings for an exquisite dress, and voila, we were just about done! Most of all, we wanted to get married alongside our family and friends, so the details weren’t very important to us. If you’d like to gaze into your partner’s eyes over a glass of wine while devouring divine dishes, Burgundy is the place for you. My husband and I visited the region a couple of years ago, and we’re still raving about the oeufs meurette. The lovely medieval city of Beaune is the capital of Burgundy’s wine country and is surrounded by gorgeous vineyards that produce excellent red and white wines. Nearby Dijon offers plenty of opportunities to sample the region’s unique cuisine. 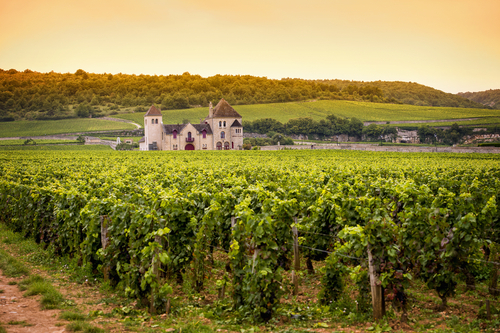 For an idyllic honeymoon to indulge the senses, Burgundy is a top choice. 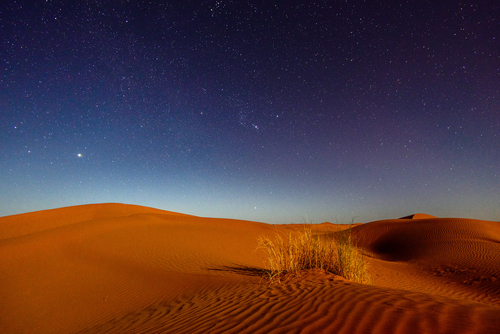 Morocco is the perfect destination for a couple who’d rather sleep under the stars than in a hotel. Lying under the stars in the Sahara Desert has been one of our favorite experiences together, although we went with a group so it wasn’t just the two of us. Morocco offers a whirlwind of sensory experiences, from exploring the spice markets to enjoying the flavors of tagine to relaxing in the beautiful Garden Majorelle of Marrakech to marveling at the storybook blue village of Chefchaouen. When you return, you’ll want to show everyone your photo slideshow — and they’ll want to see it, too! London, Paris, and Rome are popular honeymoon destinations for those who prefer traditional locations. And I have another European city to add to the list: Edinburgh. With its breathtaking architecture reminiscent of Harry Potter, charming tea rooms, Michelin-starred restaurants, and sweeping views, Edinburgh is one of my favorite destinations to enjoy with my husband. 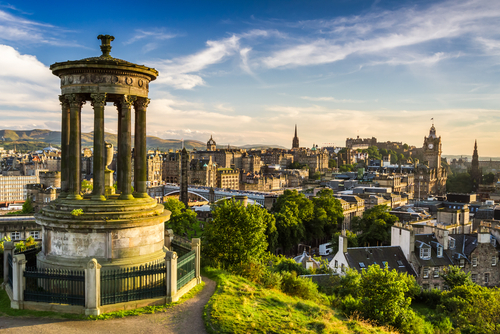 We love climbing up Arthur’s Seat in the early morning to watch the sunrise, admiring paintings at the Scottish National Gallery, and taking in the incredible landscape from Edinburgh Castle and Calton Hill. If you can’t decide exactly what kind of honeymoon you want to have, choose Panama and experience it all! This honeymoon allows you to relax at the beach, explore rainforests, and admire city sights. 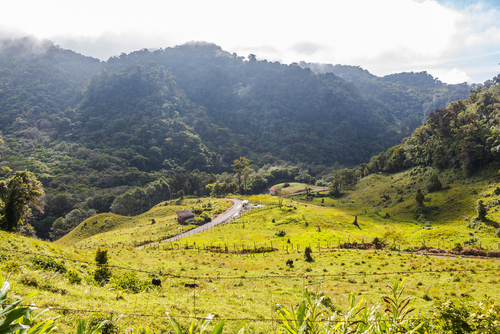 We honeymooned in Panama, and our itinerary included Panama City, El Valle and Boquete. El Valle has a lovely handmade craft market, a food market and horseback riding. In Boquete, we sampled local coffee and soaked in the hot springs. Even though we got food poisoning along the way (note to people with sensitive stomachs: don’t drink sugar cane water from a street vendor! ), I treasure our honeymoon scrapbook. Perhaps we’ll revisit Panama for an anniversary trip and take our son with us. No matter what people say, Disney isn’t just for kids. My friends who have honeymooned there have gushed about its potential for romance. Some of their favorite experiences have been taking a fireworks cruise, strolling around Magic Kingdom after it clears out at night, and sampling flavors from the world at Epcot’s World Showcase. If you’re looking for a bit of old-fashioned magic in your honeymoon destination, Disney is a great choice. 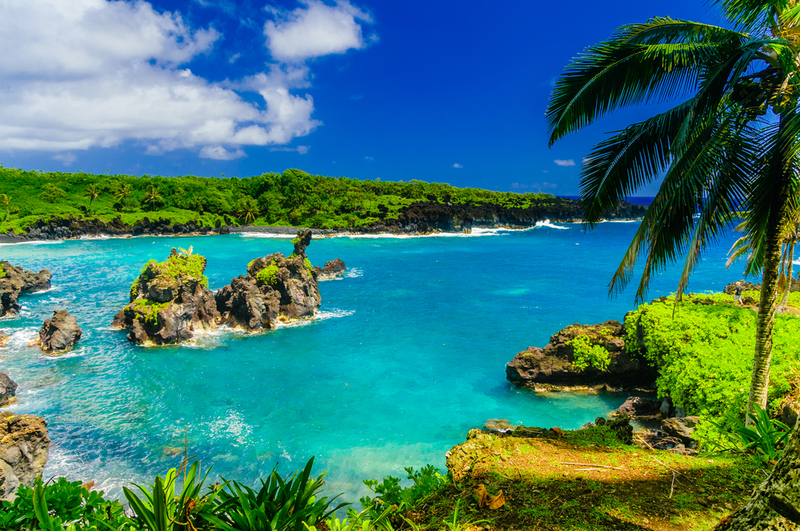 Hawaii is a gorgeous location for a nature lover’s honeymoon. Maui is made for memorable moments, like watching the sunrise at the striking Haleakalā National Park. Haleakalā is the world’s largest dormant volcano, standing an incredible 10,023 feet above sea level. A trip to this crater offers some of the most memorable views in the United States. Because Haleakalā covers such a large chunk of Maui, there are multiple choices for getting around, from driving to hiking to cycling to horseback riding. 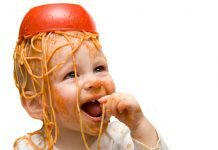 I haven’t made it there yet, but this is definitely an adventure I want to share with my husband. 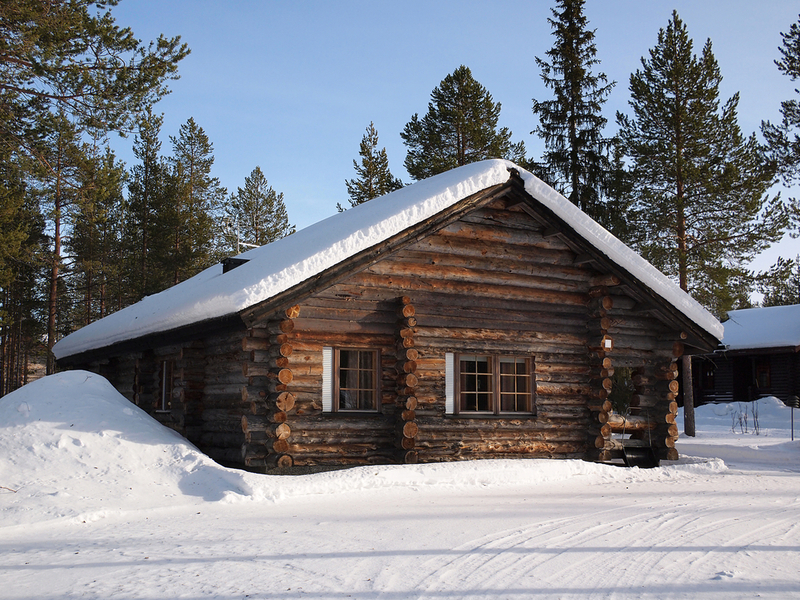 Finnish Lapland is the perfect destination if you want to snuggle and relax, while occasionally venturing outside your cabin to admire the scenery. When we visited Saariselkä for a week, we split our time between cuddling in front of the fireplace and packing on the layers to go dogsledding, visit reindeer farms, and search for the Northern Lights. Saariselkä is the most relaxing, low-pressure vacation my husband and I have taken together.